As the snow melted away with a spring coming to Winnipeg, a huge number of potholes showed on our roads. The city authorities dispatched multiple crews and road construction equipment to get the streets fixed and make it safe to drive. As of now, they are concentrating on the main streets of the city and on the streets with the most popular public bus routes. Workers also clear ditches and sewers in preparation for the possible coming spring flooding as the snow and ice melt away. Also, local authorities are very strict and give away multiple parking tickets for parking in the wrong zones, due to many of such vehicles, which parked in the wrong area, are actually blocking the streets and are in the way of the equipment that is working on fixing the potholes. 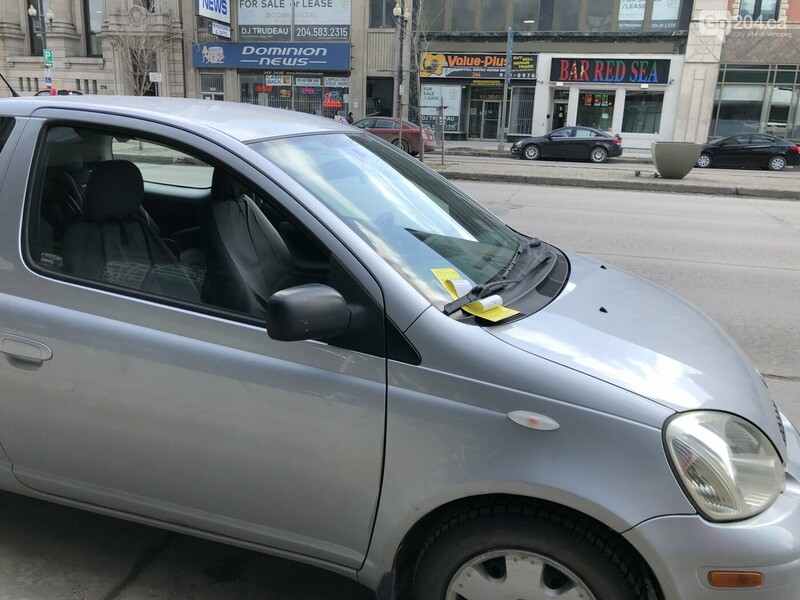 As shown on the photo tickets are given out and left under the windshield wipers, in the downtown area you can see dozens of parking tickets on vehicles windshields. The City of Winnipeg tabled its budget for 2019 on Friday, March 1st. Some of the highlights include a regular tax rise, but a decrease in roads spending by $29.6 million to $86.4 million. At least 56 streets and 11 back alleys likely won’t be fixed in Winnipeg this year, thanks to funding spat between the City and the Province. Manager of engineering at the Public Works Department Brad Neirinck noted that the timing of the projects depends on many factors like weather conditions and big events in the city, which involve some roads blocking form traffic and only pedestrians allowed on a temporary basis. For a complete list of projects roads involved in reconstruction, please visit the link: https://winnipeg.ca/publicworks/construction/roadway/map.asp. Fellow Winnipeggers, please pay attention to where you park your vehicles and simply follow the rules to avoid the ticket and so our roads will be fixed in a timely manner. Let’s be patient and hope road construction workers will finish all the projects soon and that will make our city a better place to drive and live in.